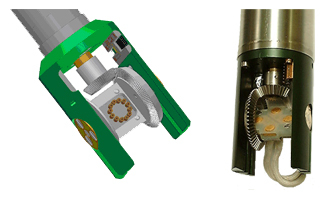 We are actively committed to developing new products for our existing and future customers. 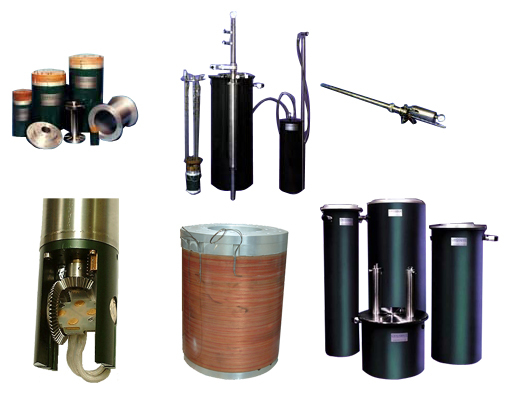 These include our wide range of Liquid Helium Free Magnet systems and Variable Temperature Inserts which are easy to operate and offer significant operational cost benefits. A wide range of automated systems are now available using sophisticated data acquisition software and hardware running under the LabVIEW operating environment. Our aim is to deliver the latest technology without unnecessary cosmetic features. We put great emphasis on robust construction and the best use of materials. 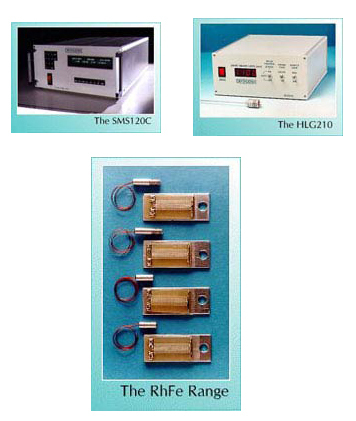 Many of our measurement systems, magnet power supplies and cryostats are still in everyday use after more than 20 years. We believe in providing the back-up our customers expect with the personal and responsible approach to be expected of professionals with more than 30 years experience in magnetism and low temperature systems. 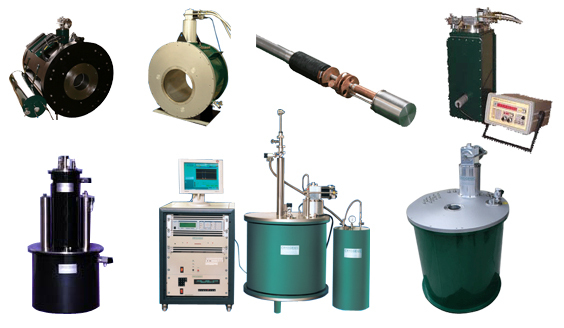 With proven experience over many years in building low temperature equipment and magnet systems, Cryogenic can offer the best solution for every type of research. 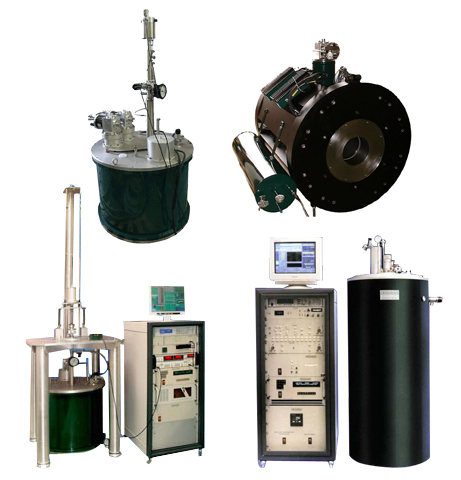 Cryogenic is now the recognised leader for the development and manufacture of advanced measurement systems catering for research in Electrical, Magnetic or Specific Heat properties of materials.